Don’t let your business become a statistic! The work place is the scene of almost one million violent crimes every year, according to the U.S Department of Justice. At All Safe Technologies, we can assist you in protecting your business, employees and assets. We understand that in order to run a successful company, you need to spend a lot on equipment that allows you to do your job. We offer the services and equipment that can protect your equipment from damage. Our security systems detect smoke, fire, water leakage, breaking glass, motion and intruders. While All Safe Technologies makes use of high tech, sophisticated systems, they remain simple to understand and easy to use so that you can ensure that your whole office is able to operate and manoeuvre around them as soon as they have been installed. 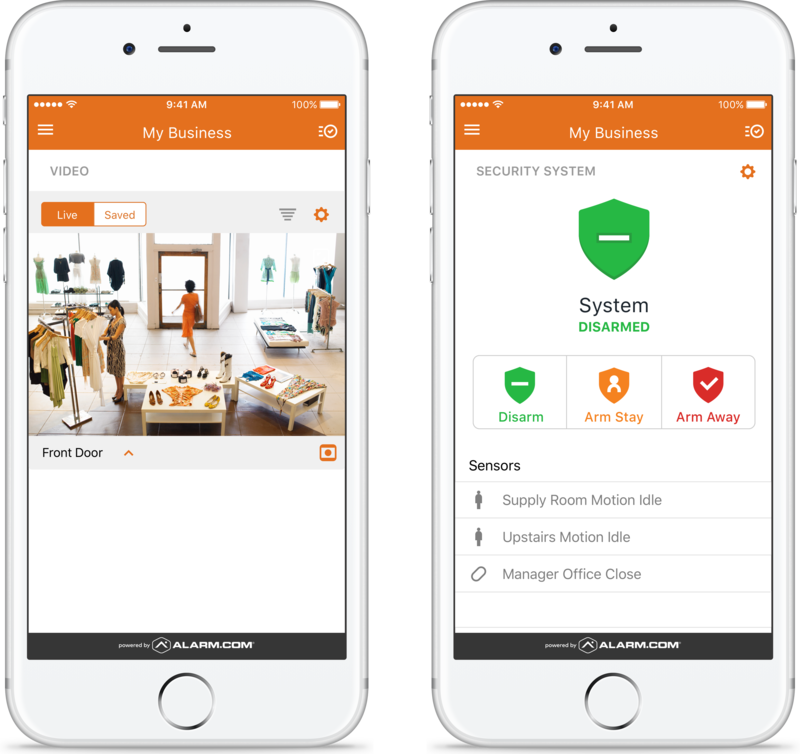 You are also able to monitor all security systems while out of the office, or anywhere in the world! All you need is a smartphone, tablet or desktop and you can keep an eye on the comings and goings around your business. All Safe Technologies offers a full line of hardware and monitoring services. Our team of experts work with you at every step of the way to ensure you end up with a security system that meets the specific needs of your business.